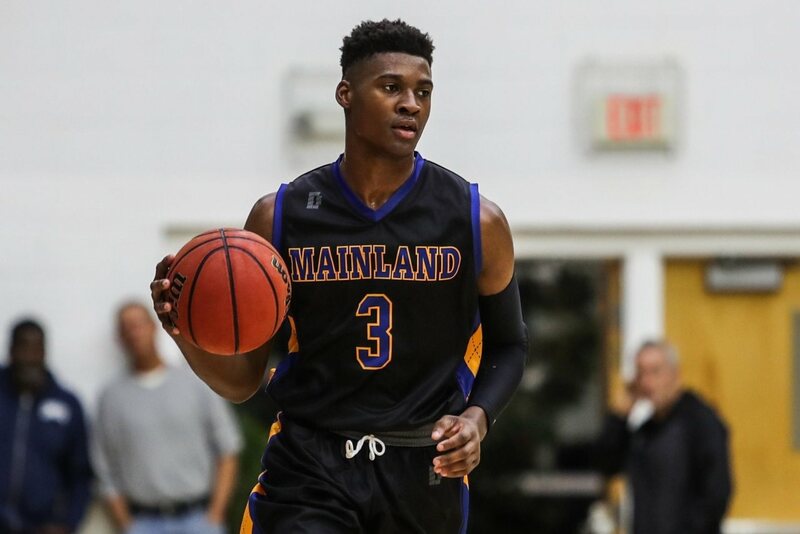 Mainland lands 4 starters on All-Area boys basketball team Four teams dominated the area's boys basketball Fab 5 during the 2018-19 season — Mainland, Atlantic, Deltona and Calvary Christian. Fittingly, that. 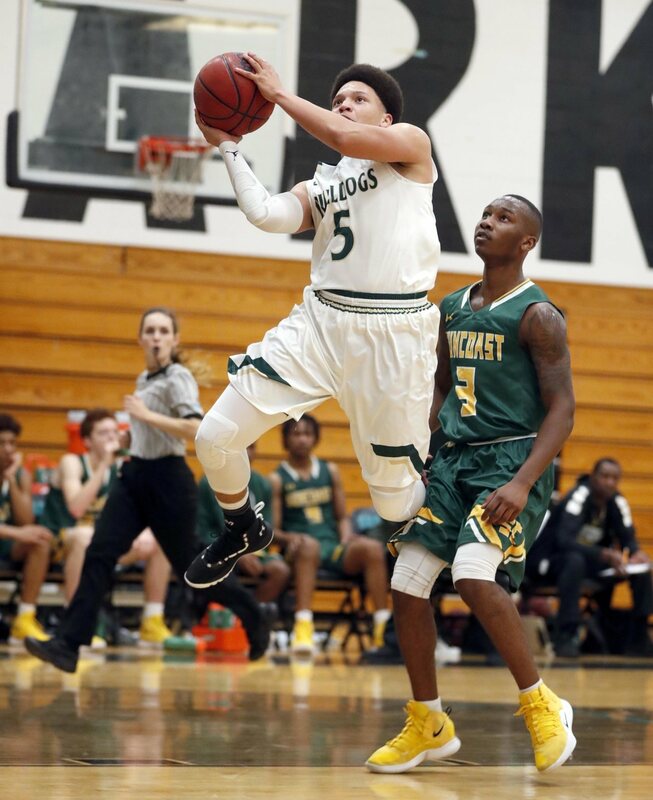 Calvary Christian holds on, DeLand scores on Day 2 of MLK Classic PORT ORANGE — Before the basketball season began, Ray Gaines wanted Calvary Christian to go out and earn everything — accolades,. 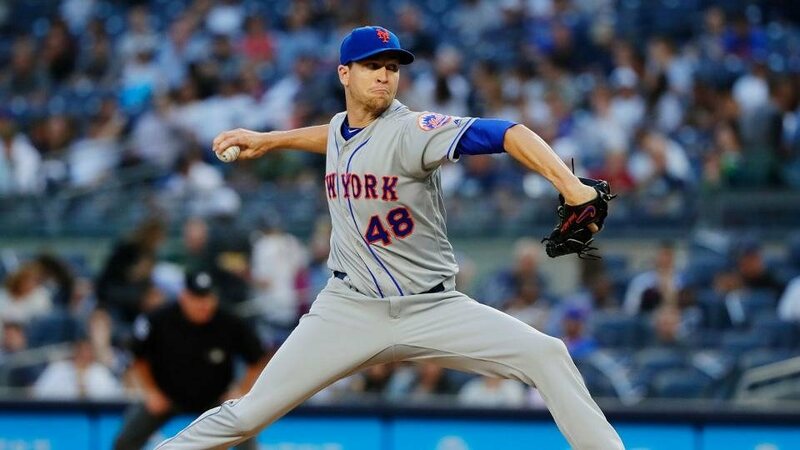 Jacob deGrom making case as MLB's best pitcher The ace of the Yankees staff, Luis Severino, threw 100 pitches on Saturday, didn't make it to the sixth inning and got his 16th win anyway. Because of the lousy month Severino just had, it was treated as if Severino was back on the road to Monument Park. By the way, it's worth noting that before Severino hit the skids around the All-Star break, a lot was being made of the fact that Pedro Martinez had helped Severino become a better pitcher -- helped him out with "stuff.